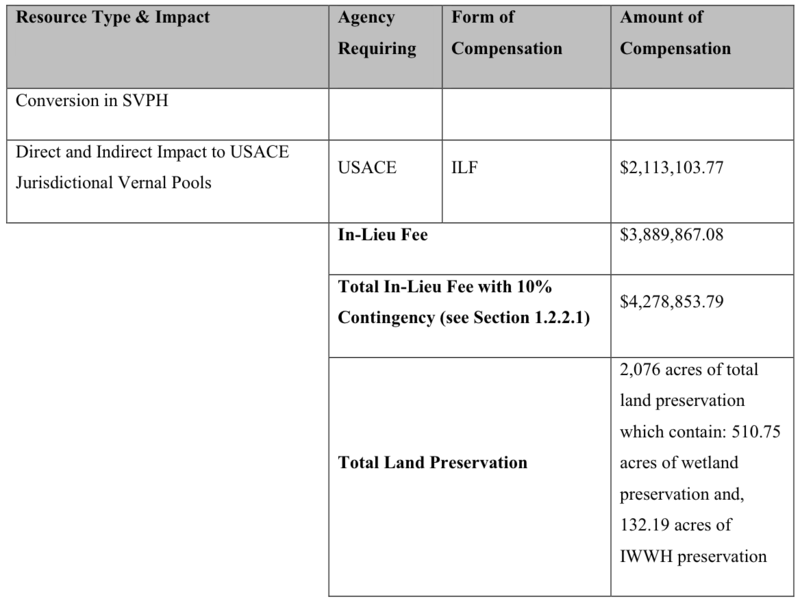 Central Maine Power is proposing to pay the state $4.2 million and donate more than 2,000 acres of habitat to mitigate the effects of its proposed high-voltage transmission line through western Maine. 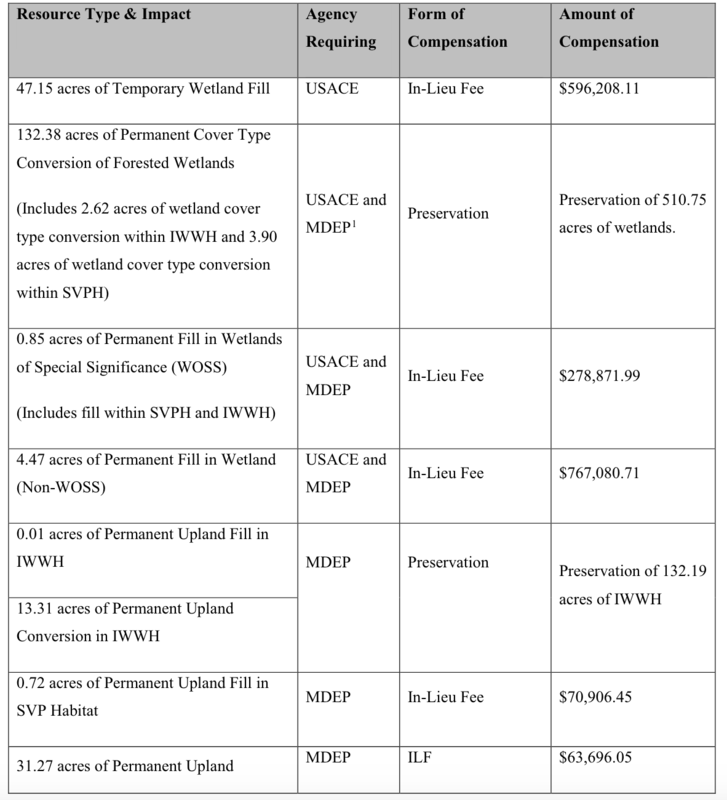 In filings with the Department of Environmental Protection, CMP says that half of the monetary payment is to compensate for direct and indirect effects on vernal pools, which are vital to amphibian reproduction. The other half addresses various other ecosystem values, such as winter deer yards and cold-water fish habitat. “We would set aside 2,076 acres of land, much of which contains high-value resources such as wetlands, inland wildlife, bird habitat. But also we would pay an in-lieu fee of about $4.3 million,” says CMP spokesman John Carroll. The state would use those funds to identify and secure more wildlife habitat. Areas CMP says it would preserve include Flagstaff Lake and adjoining tributaries. The Maine Department of Environmental Protection has yet to set public hearing dates on CMP’s proposed 145-mile transmission line.